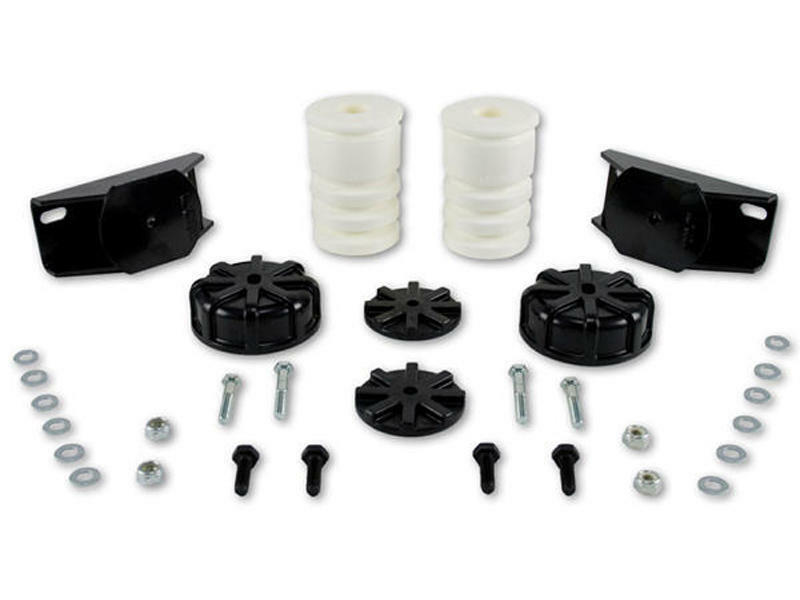 Made of long lasting closed cell urethane foam that are maintenance free and quick and easy to bolt-on. Reduces sag for vehicles with consistent load. Provides support for trucks with snow plows or spreaders.